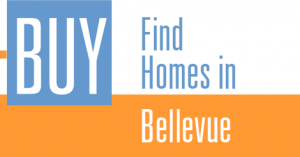 You are here: Home / Find Bellevue Homes without wasting your time. 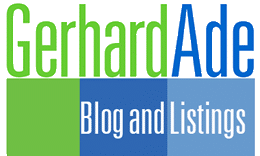 Find Bellevue Homes quickly and easily! This Bellevue homes search shows active listings only. It is updated every 30 minutes. Click on the marker to see basic property information and on “Details” for more. Go here for Bellevue condos. Find Bellevue luxury homes. Bellevue homes are some of the most expensive in the greater Seattle area. The reasons are a growing economy, excellent schools, and the overall quality of life. In 2014, Bellevue was ranked as the 2nd best place to live by USA Today. Bellevue homes range from 1960 ramblers and 1970 split levels to luxury high-rise condos and even more luxurious estates. Many of these Bellevue homes have views of Lake Washington with the city of Seattle and the Olympic Mountains as a backdrop. Other Bellevue homes are oriented toward the east, where the Cascades offer wonderful views. Bellevue is ideally located for outdoor sports enthusiasts, be they sailors, runners, hikers, mountain climbers, or skiers. Closer to town is the Bellevue Botanical garden with quiet paths and a changing seasonal flora. Old Bellevue, bordering on Meydenbauer Bay, is worth a stroll and invites the sampling of more-or-less exotic food in an ever-changing restaurant scene. Nearby is the Bellevue Collection, which is not an art gallery but a very high-end mall plus hotel, restaurants, entertainment venues like an upscale bowling alley and, of course, offices. The most alluring names in international fashion compete for the attention of a well-heeled clientele. However, the locally founded Nordstrom department store does not take a back seat to the boutique competition. The nearby Bellevue homes in the 98004 Zip code are desirable and sell quickly. The largest part of Bellevue is east of downtown and I-405. Those are the neighborhoods in the 98005 to 98008 Zip Codes located close to shopping centers such as Crossroads and medical centers such Overlake. 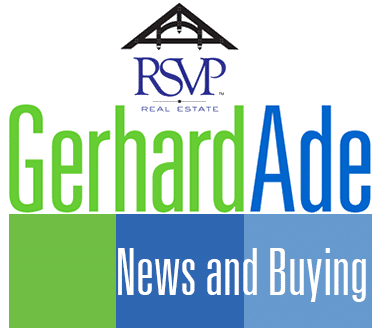 The Bellevue real estate market includes the Somerset area (south of I-90), Eastgate (north of I-90), Spiritridge, Vasa Park, Phantom Lake and Lake Hills neighborhoods.